If you want to learn about (or purchase) the things we discuss, click on the text of the topics or games to be redirected to the relevant link. 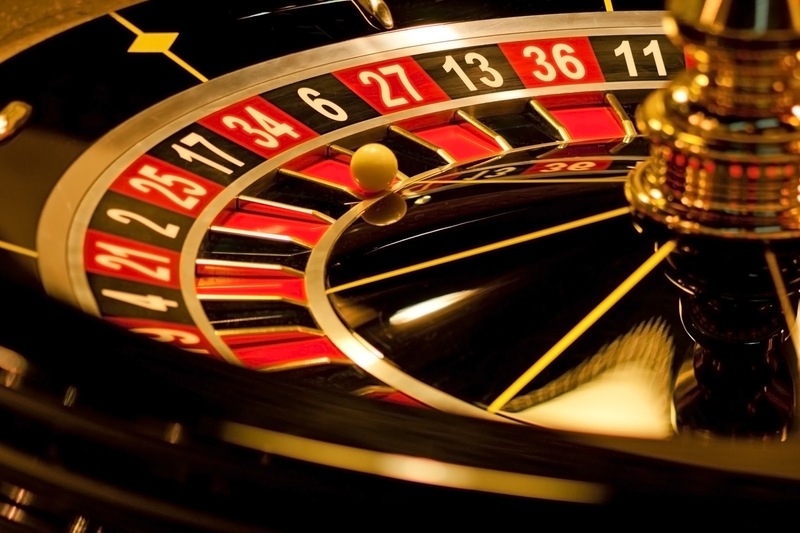 1:10- Robb tells of the dark lore behind the casino game with 38 spaces, Roulette; as well as some tales or Roulette success (not indicative of most player’s experience). 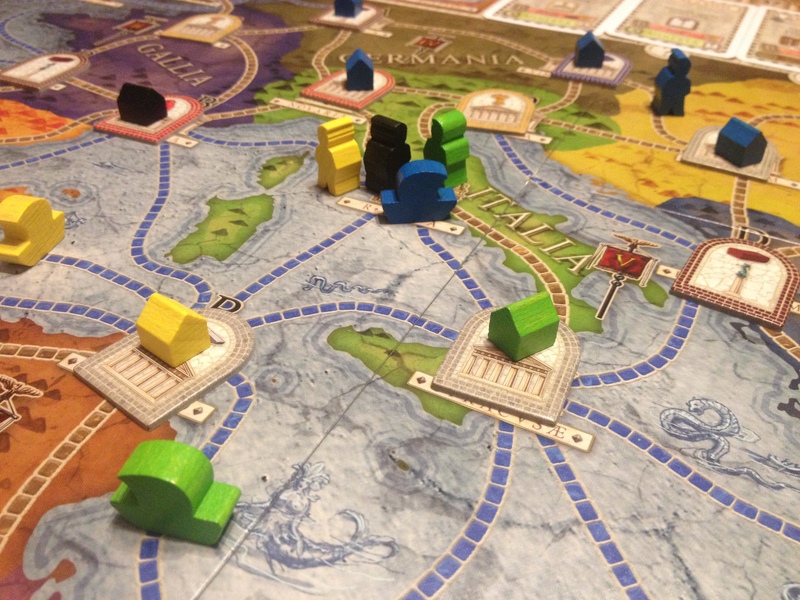 4:19- Patrick gives a mini-review of a great action selection area-control game by NSKN Games, Praetor. 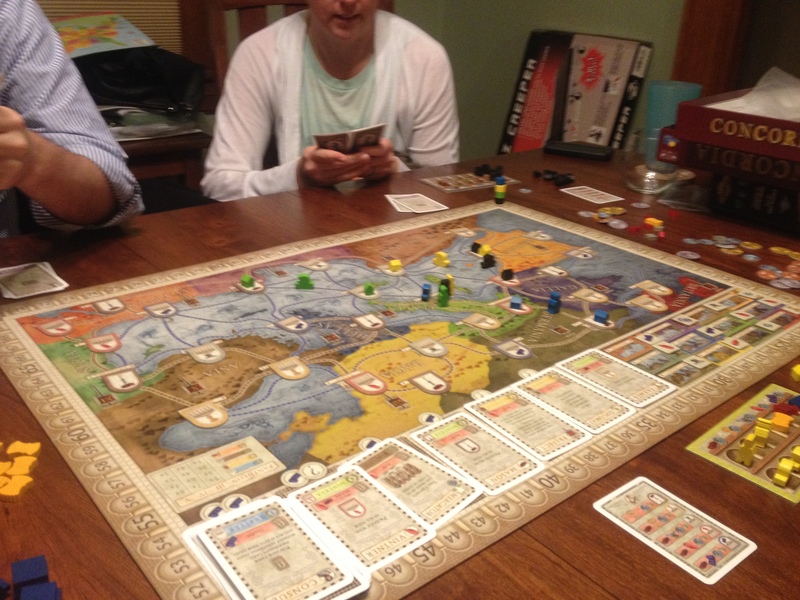 (click here to read our written review of Praetor). 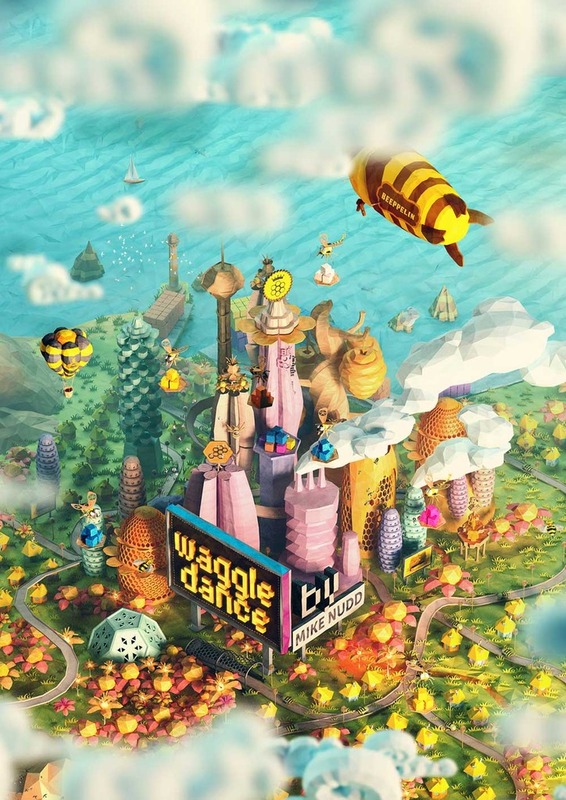 7:08- Patrick talks about a game he checked out after it was pointed out to him by a PegHead that attended BGGCon 2014 and really enjoyed, Grublin Games, Waggle Dance. 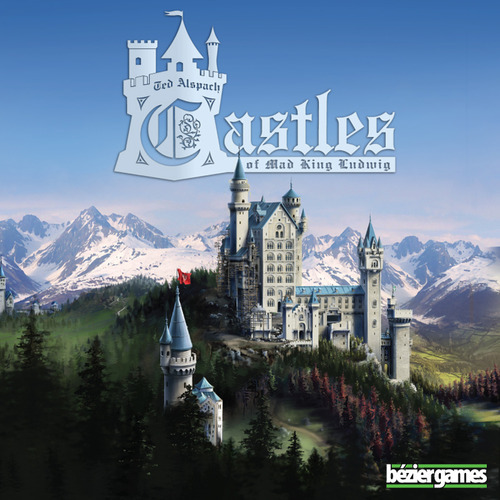 9:23- Patrick and Robb discuss Castles of Mad King Ludwig. 10:17- Patrick has talked about it many time before and now Robb has gotten to check it (and its incredible scratch and dent inventory) out, One Eyed Jacques. 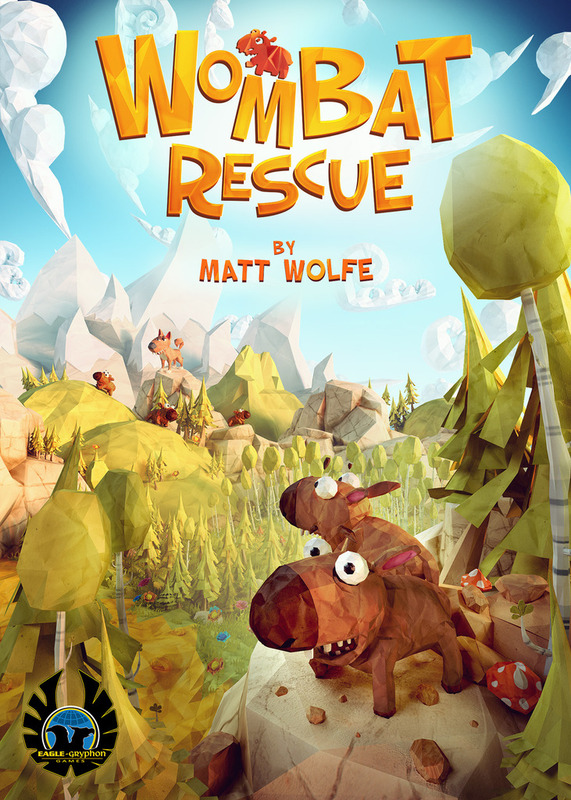 12:49- Patrick previews a game that features Wombat poop, Wombat Rescue. 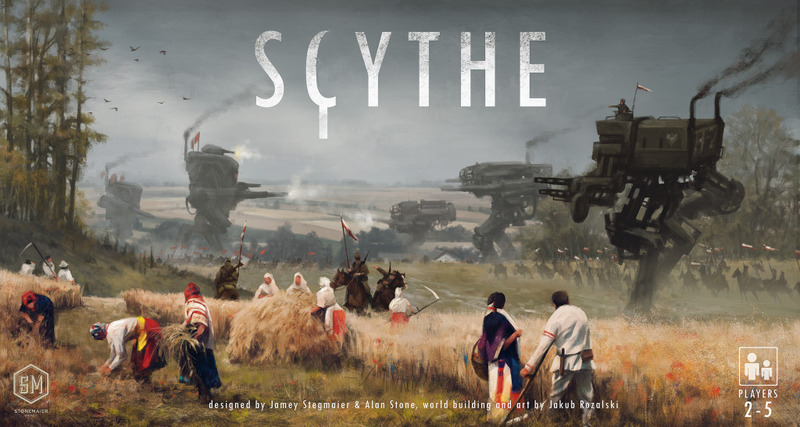 14:20- Patrick speaks about a Stonemaire game that will be kickstarting in early 2015, Scythe. 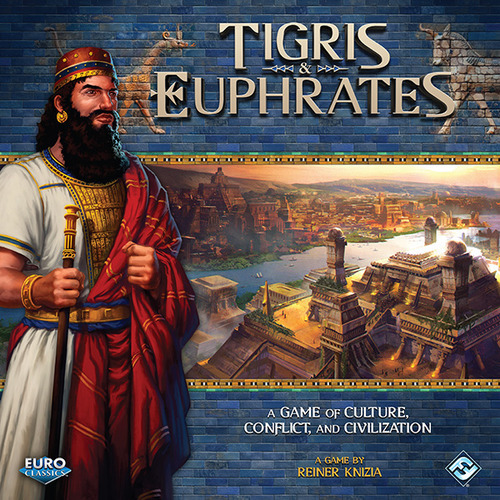 16:38- Patrick give some early new about a planned re-print of Tigris and Euphrates by Fantasy Flight Games. 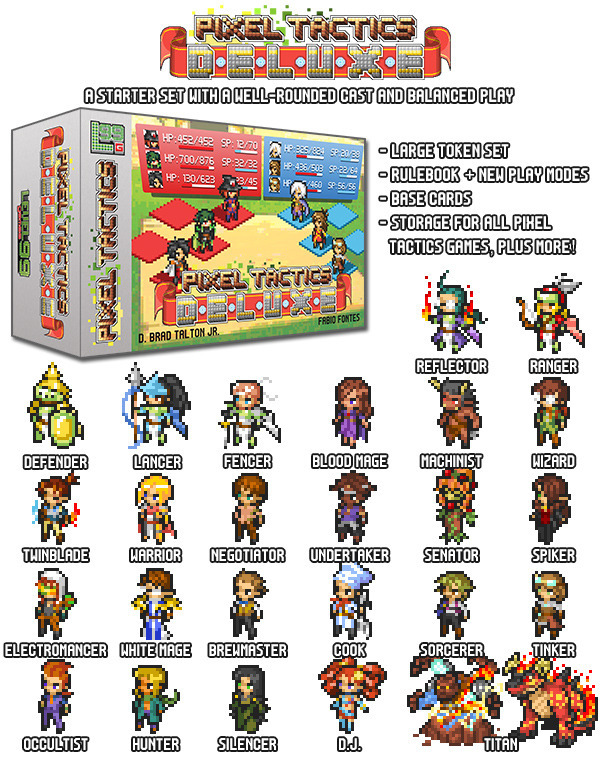 18:57- Robb ask the PegHeads if he should go all in on Pixel Tactics Deluxe. 21:58- Patrick talks about some development is his life and the absence of Pink Peg Keri from the podcast. 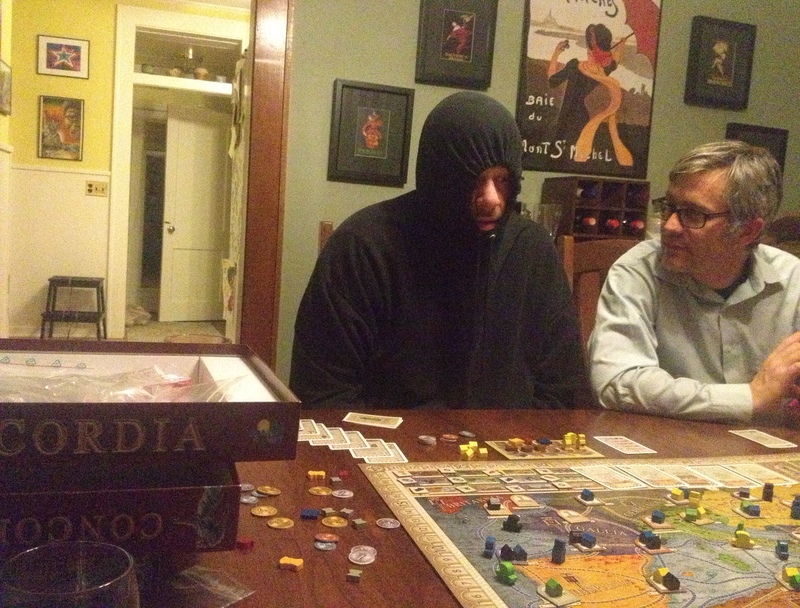 27:12- Patrick provides a rules breakdown for the review game for this week, Concordia. 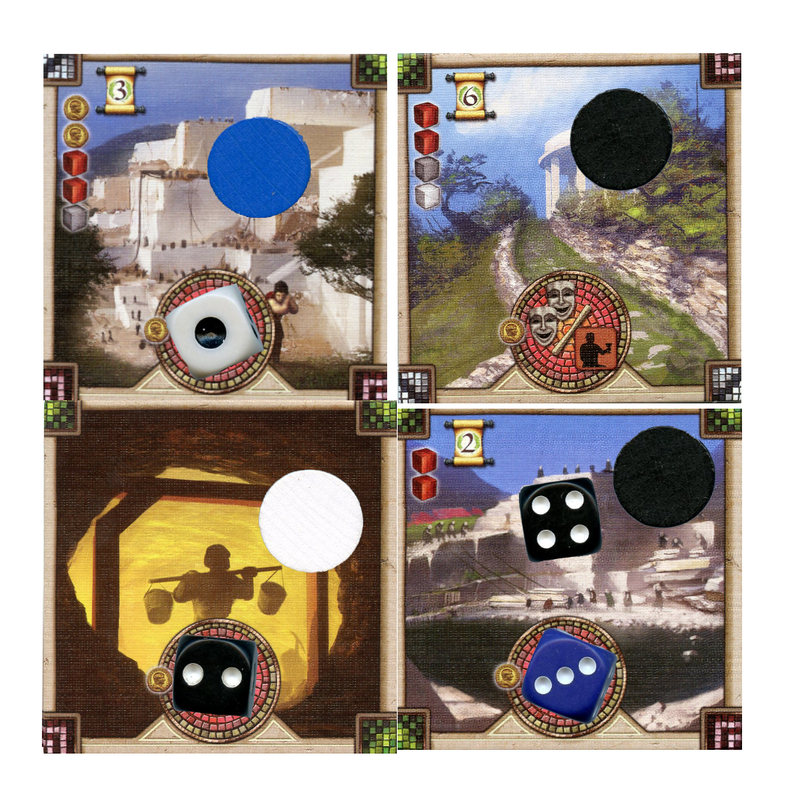 31:00- All of the Pegs review Rio Grande Games, Concordia. 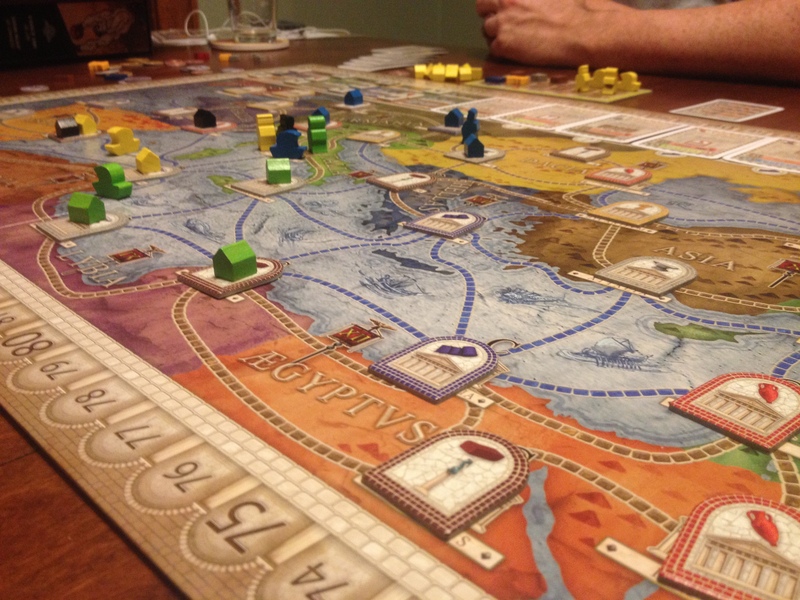 1:04:55- All of the Pegs revisit one of their least favorite games from 2013, Lost Legends. 1:09:24- Robb sits down of the Blue Peg, Pink Peg Hot Seat. Sorry to hear about your break-up, Patrick, and thanks for being open with us. You certainly have my support. Good luck!